Recently Patricia Ritter and I released these two designs, Breeze©️ and Orchard©️. I shared them on Instagram and Facebook, but I haven’t shared them here. Both are available in paper and digital formats. If you’re familiar with my designs...which one is your favorite?!?!?!! Comment below. thanks for following along. 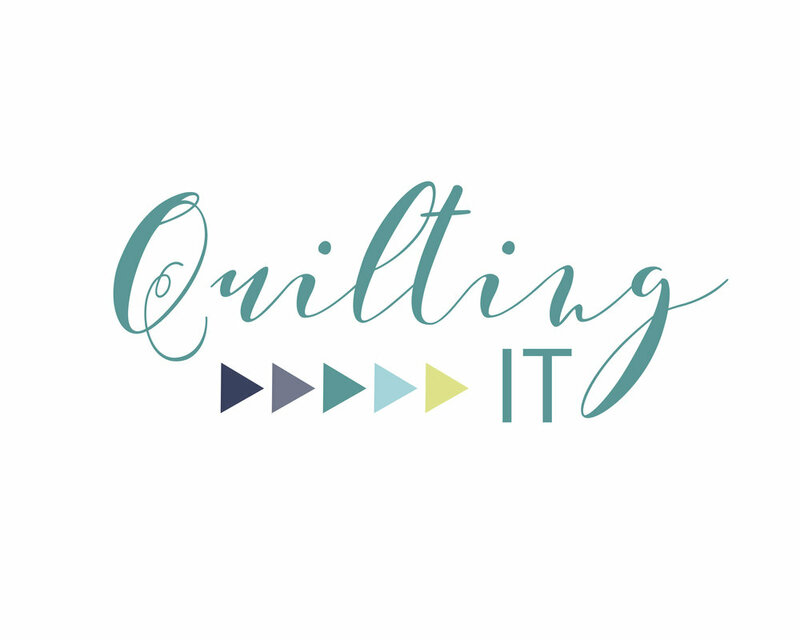 I’m quilting, and getting behind in blogging. Excited to share with you some of the fun quilting I’ve been doing.